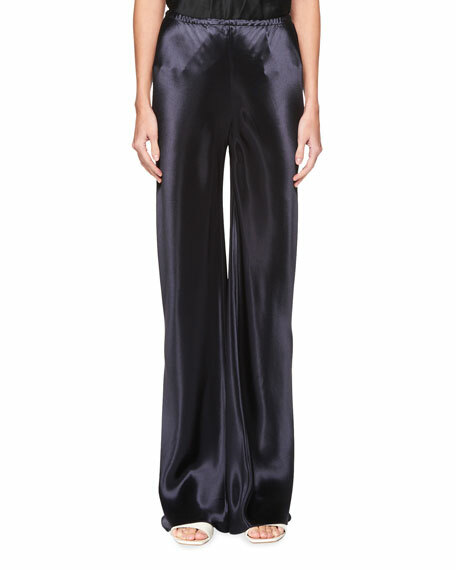 The Row "Gala" satin pants. Approx. 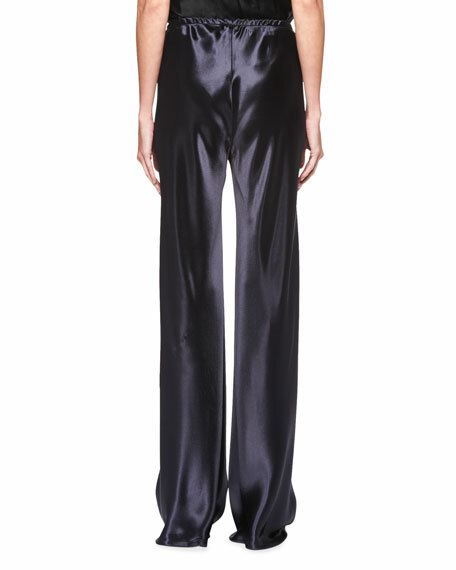 measurements: 31" inseam; 43" outseam.